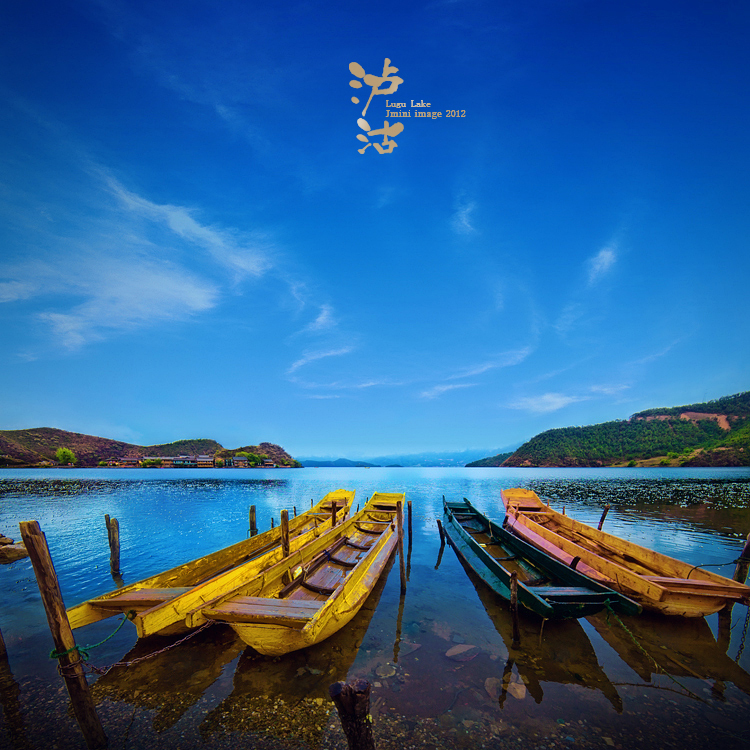 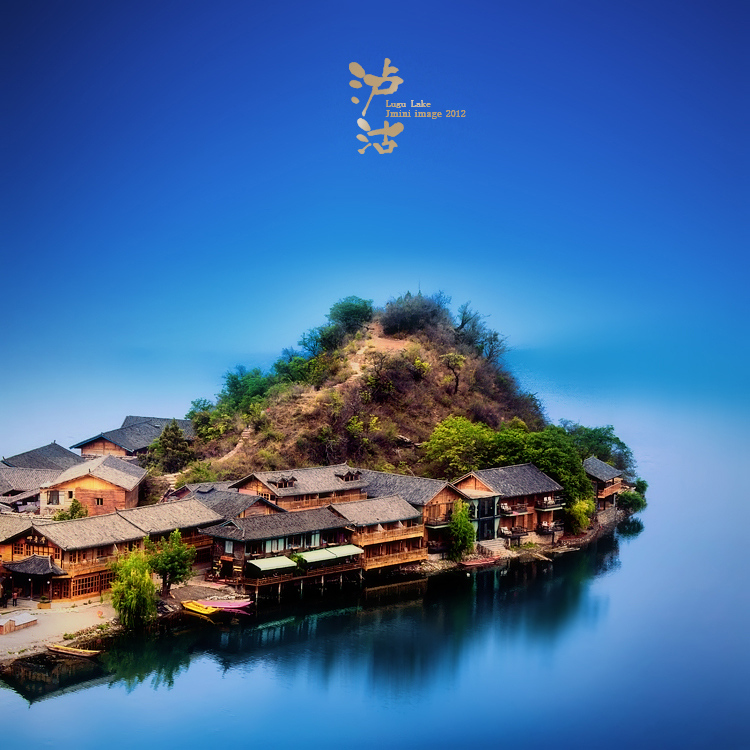 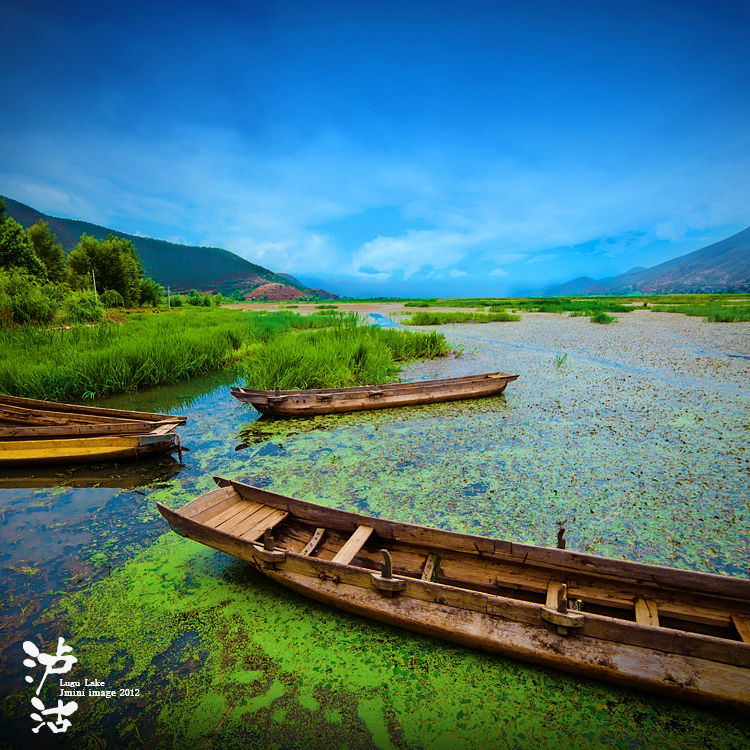 Lugu Lake is an incredibly beautiful lake! 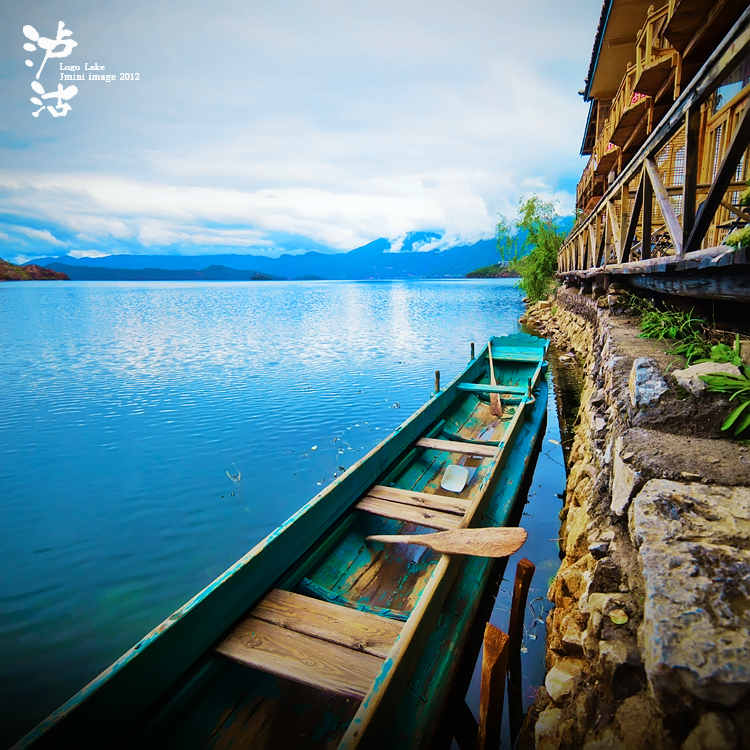 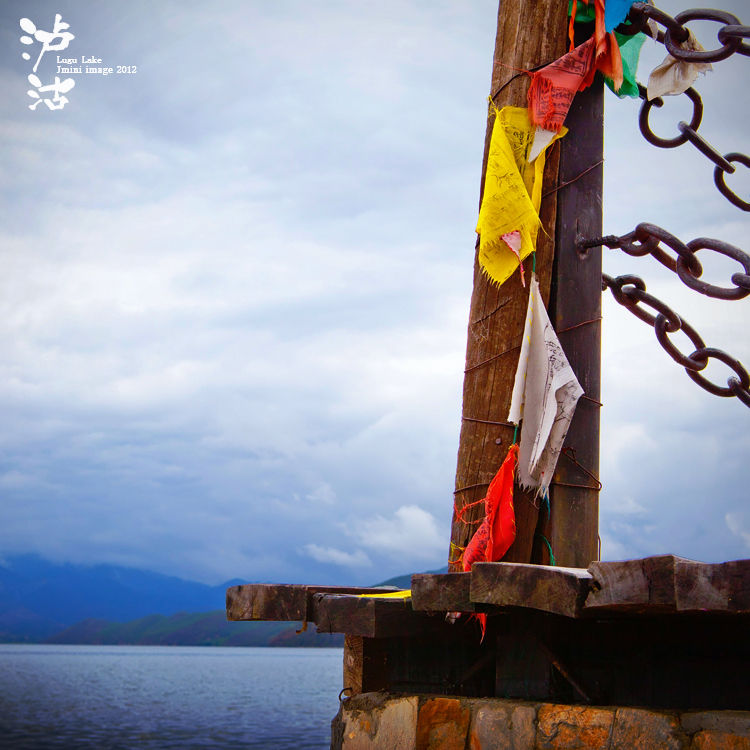 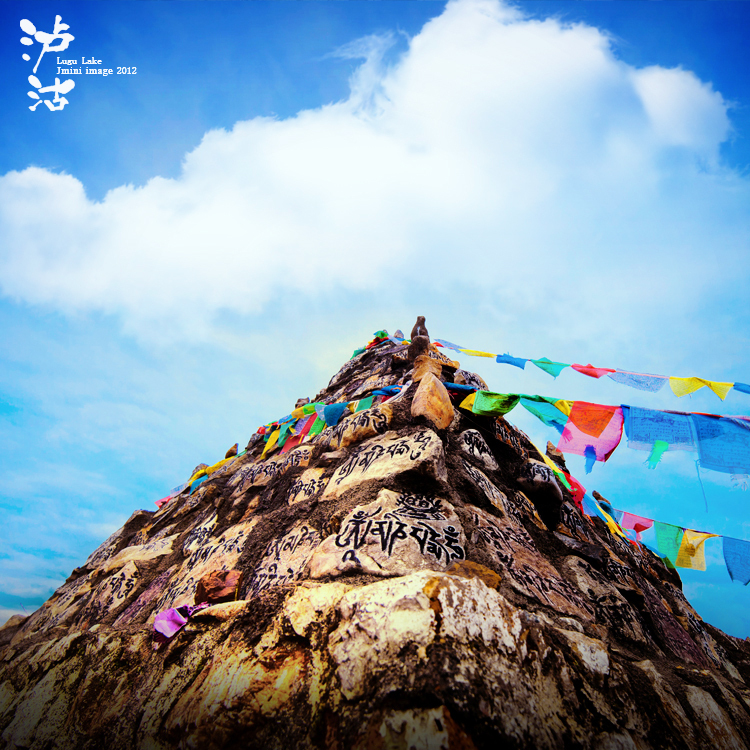 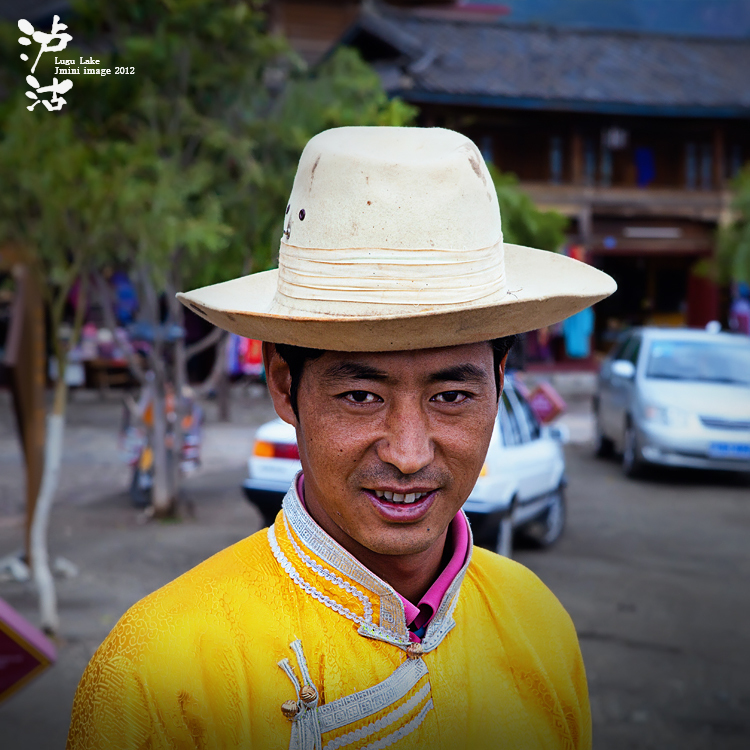 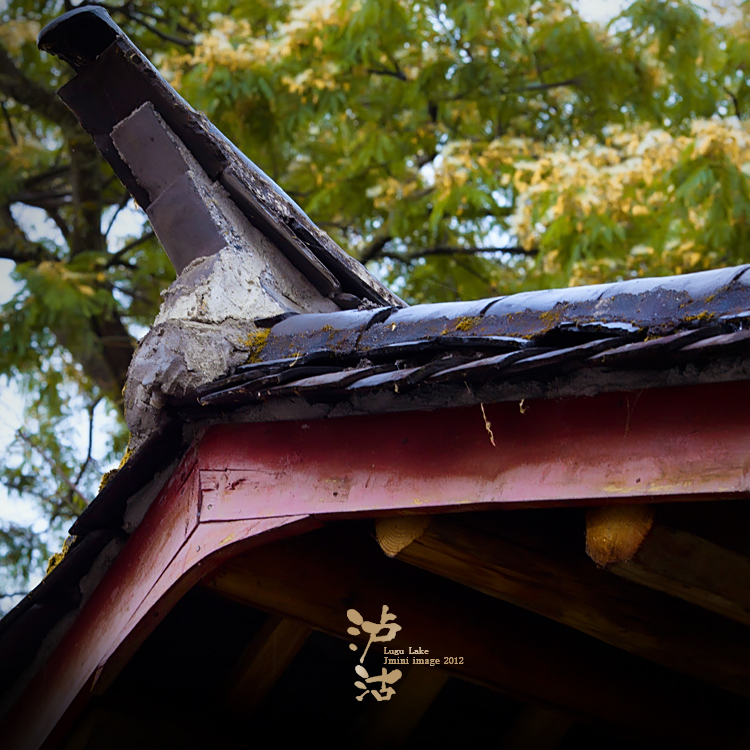 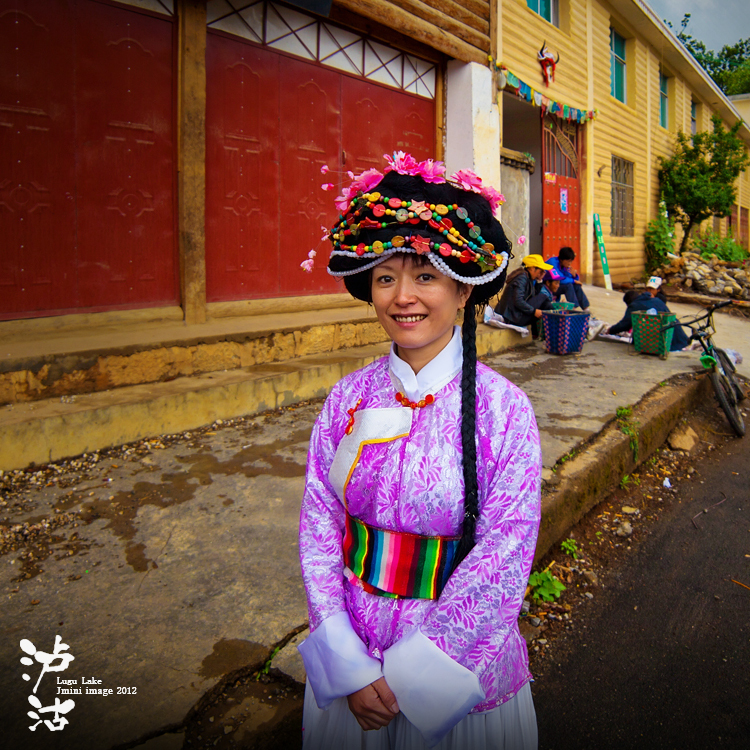 Located between Ninglang county of southwestern China’s Yunnan province and Yanyuan couty of Sichuan province, Lugu Lake is famous for its charming sceneries and the unique matriarchal culture of the Mosuo people. 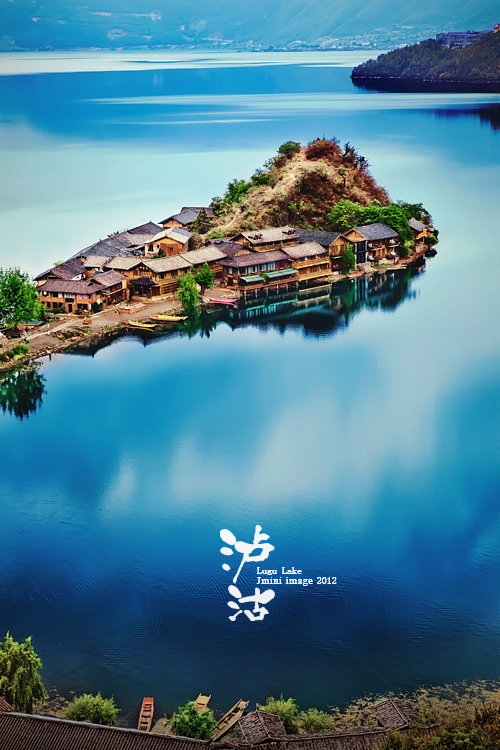 Covering an area of around 51 square km at an altitude of 2,688 meters, the lake is surrounded by mountains and has five islands, four peninsulas, 14 bays and 17 beaches.